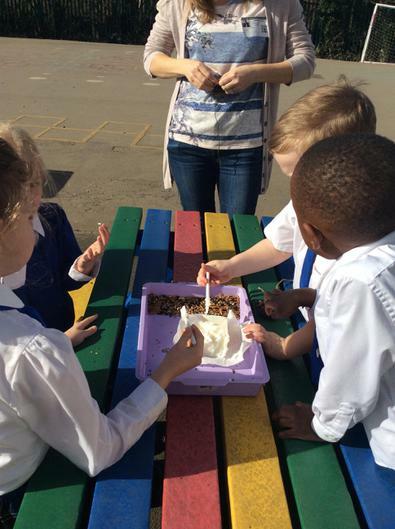 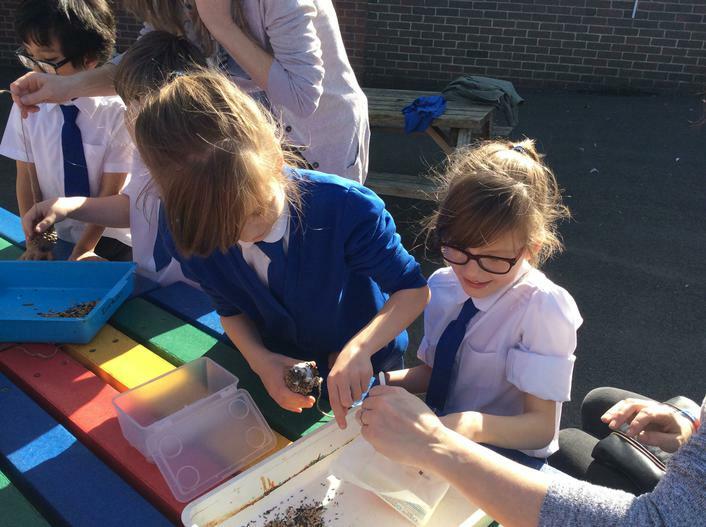 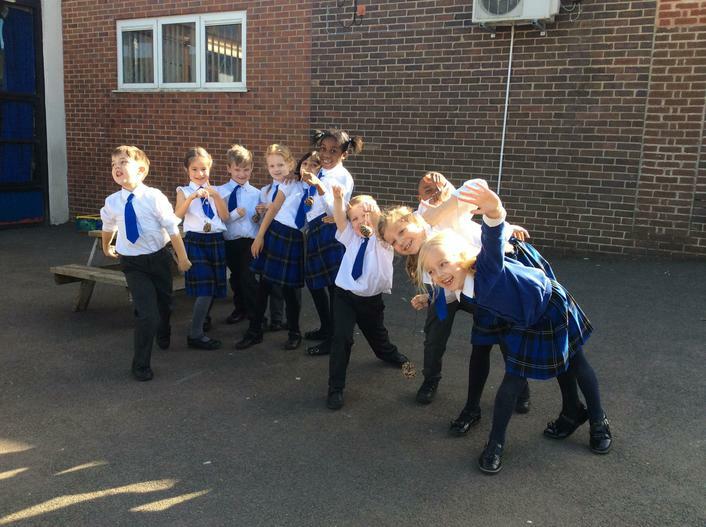 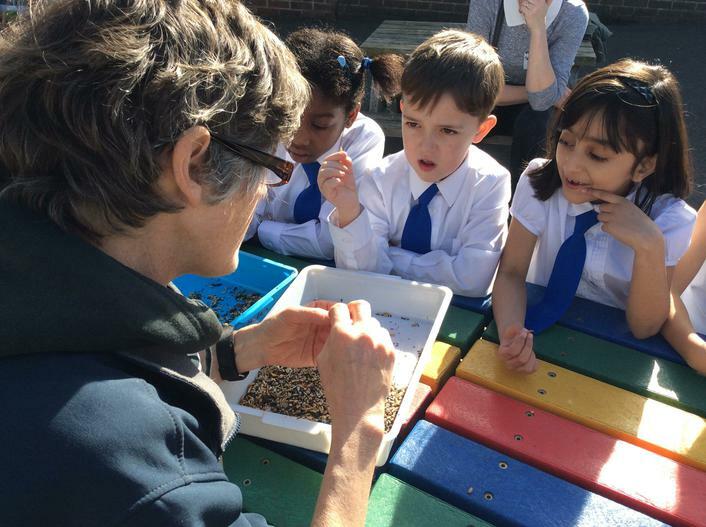 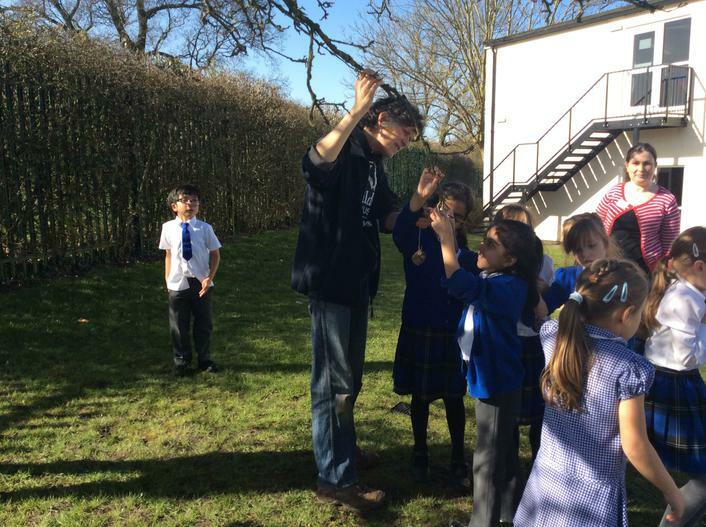 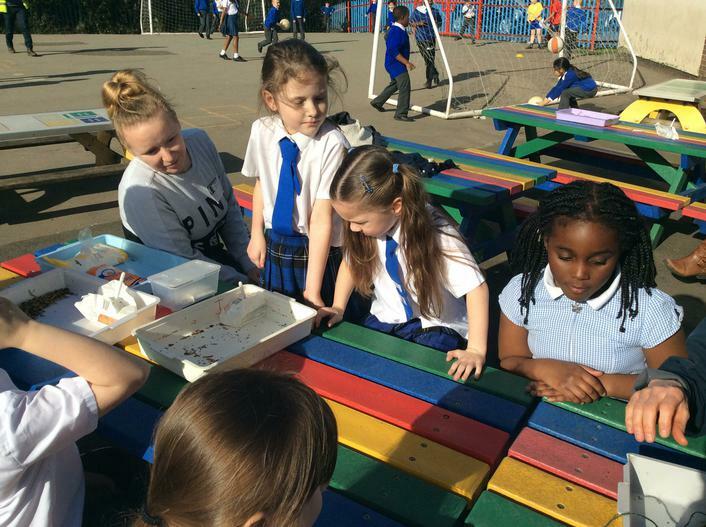 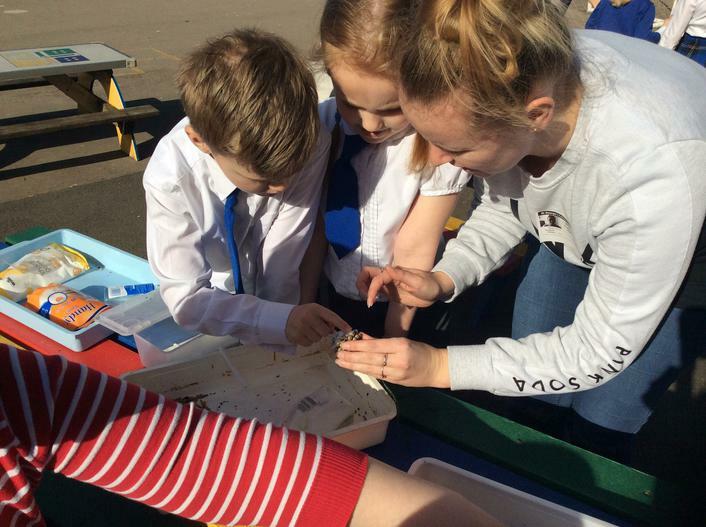 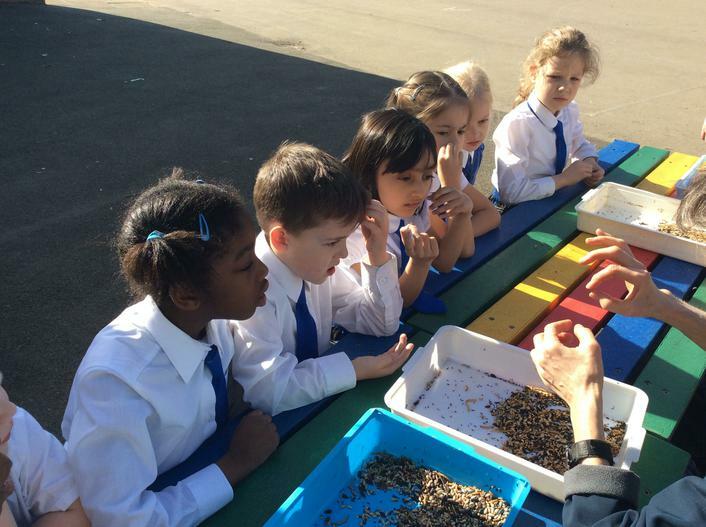 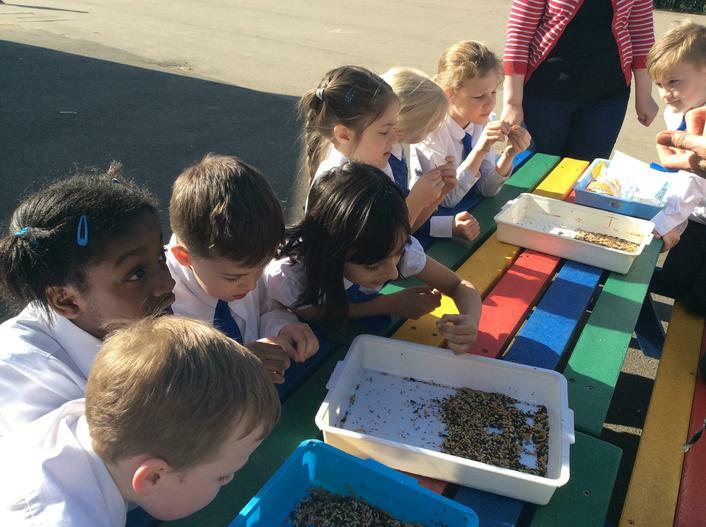 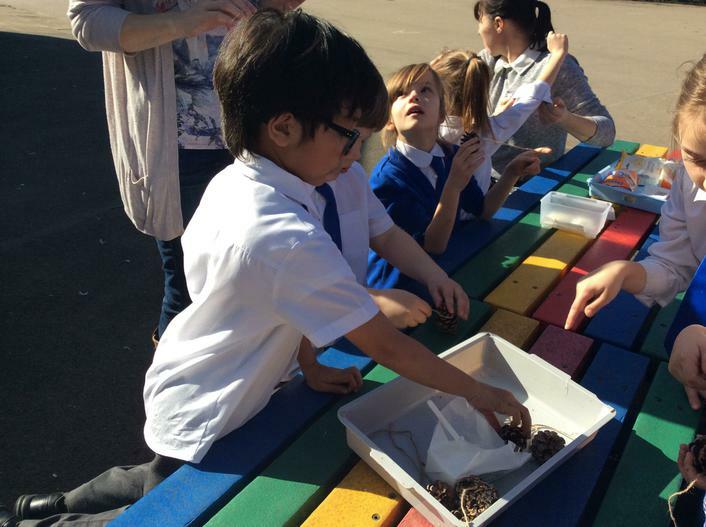 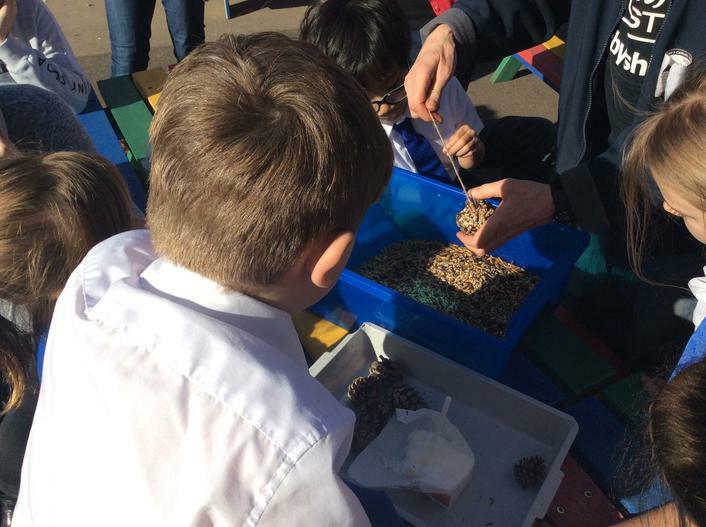 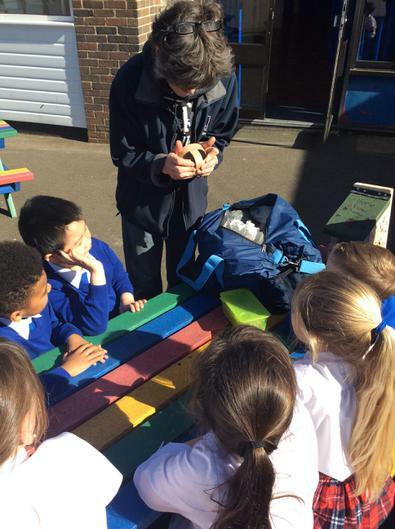 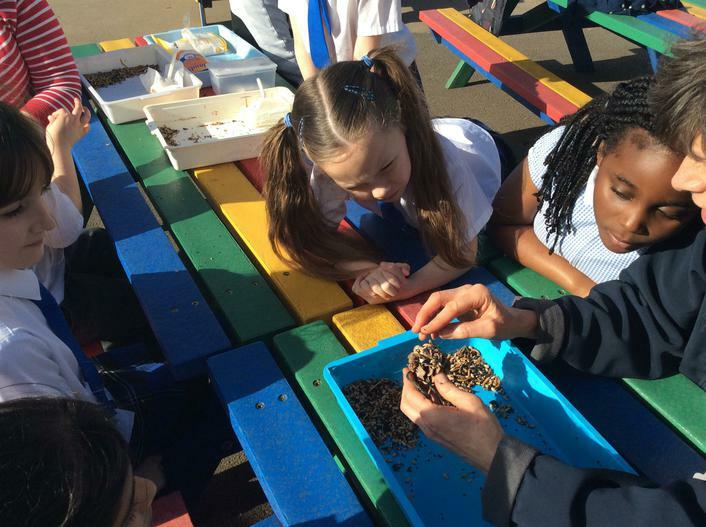 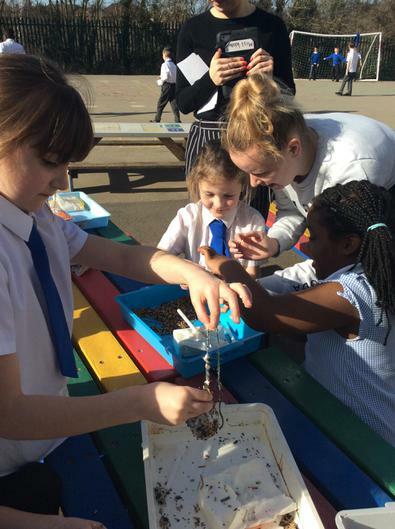 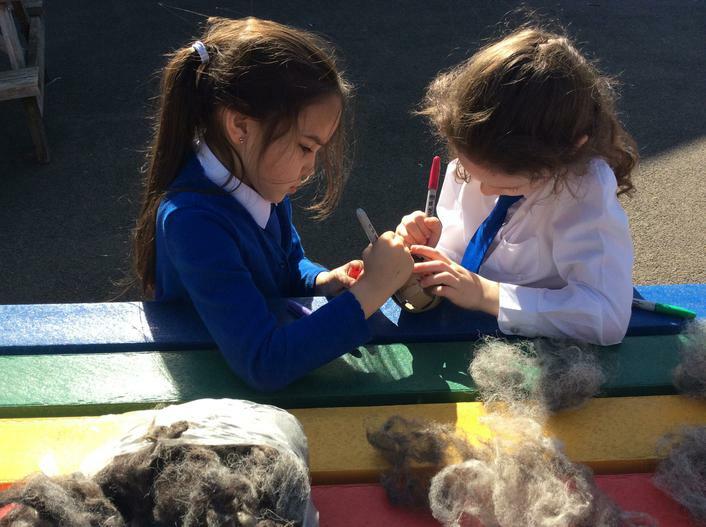 In science we aim to stimulate and excite pupils’ curiosity about phenomena to deepen their understanding of the world around them and develop an enquiring mind. 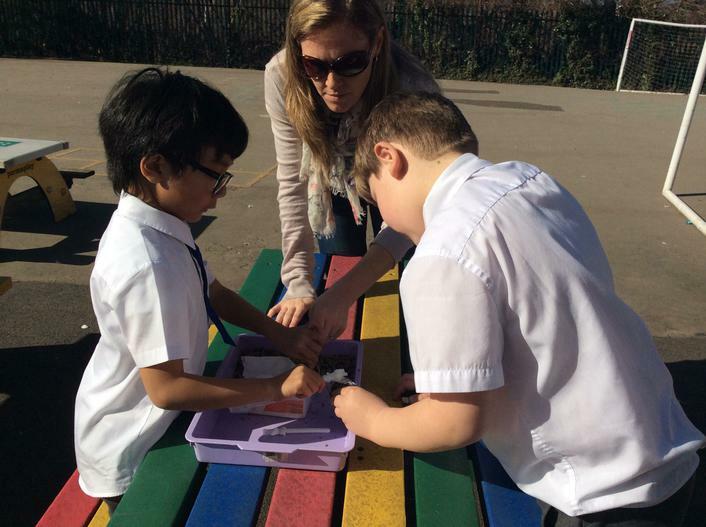 St George’s promotes a hands-on practical approach to learning, where links with the real world are made evident. 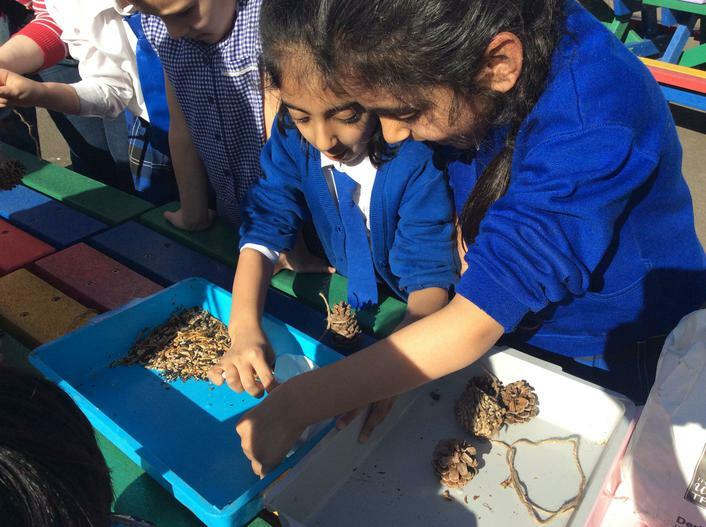 Working scientifically is an essential component of the curriculum; skills of enquiry are developed through regular research, observations, investigations and field trips. 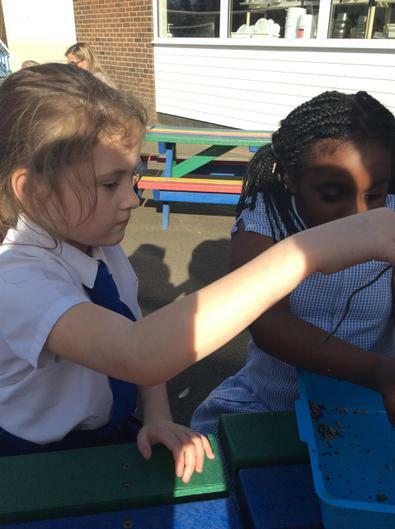 These scientific skills can equip children with strategies for finding out independently and solving problems. 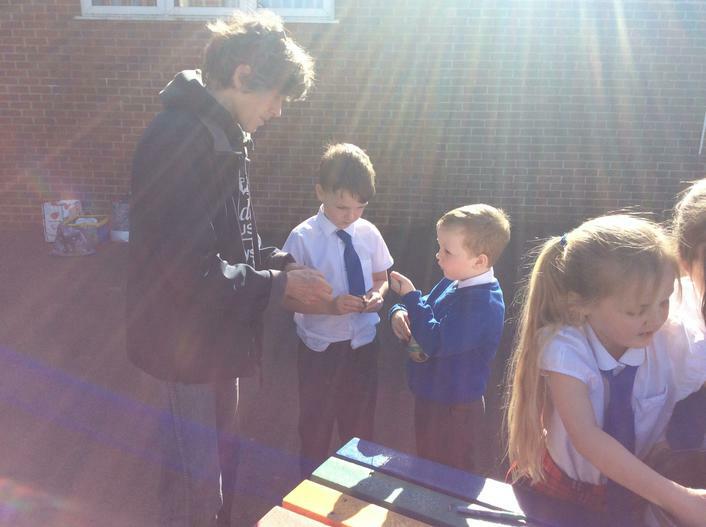 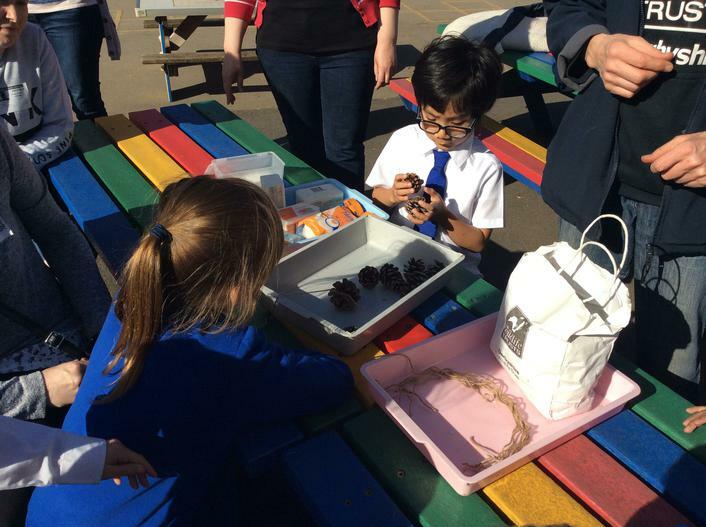 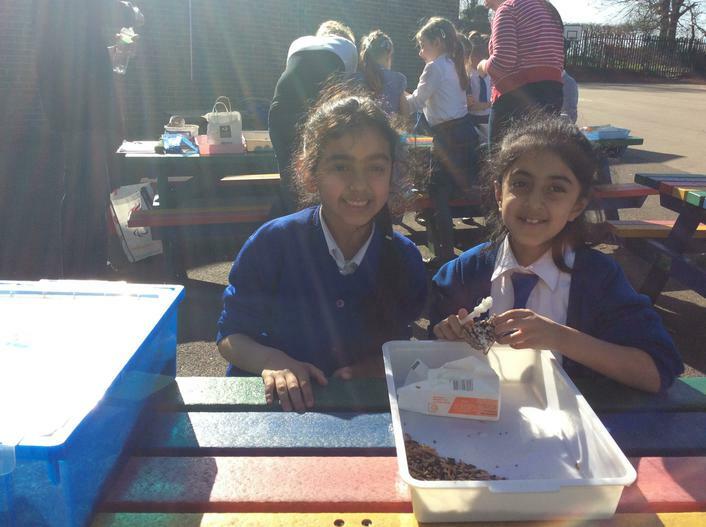 Most importantly science is fun with regular ‘wow’ activity days, themed weeks. 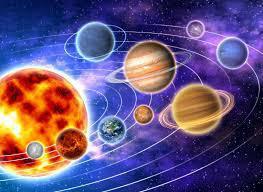 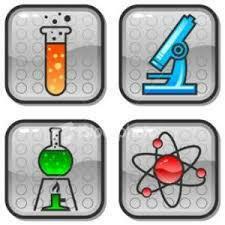 Science has, does and will continue to play a major role in our modern society. 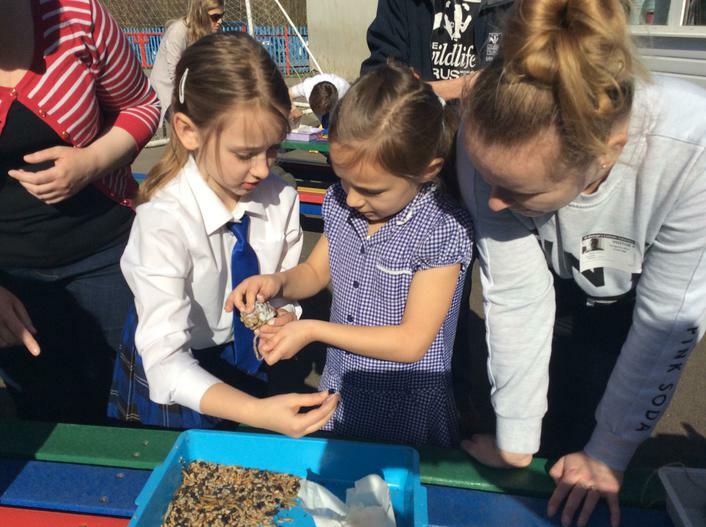 Therefore we aim to forge strong links with local industries to engage our pupils. 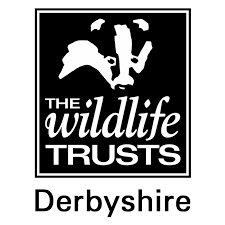 2016-2017 is an exciting year as we are working in partnership with Derbyshire Wildlife Trust through the 'Learning My Landscape' project. 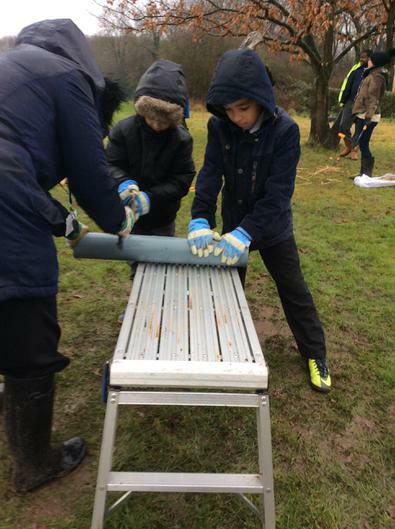 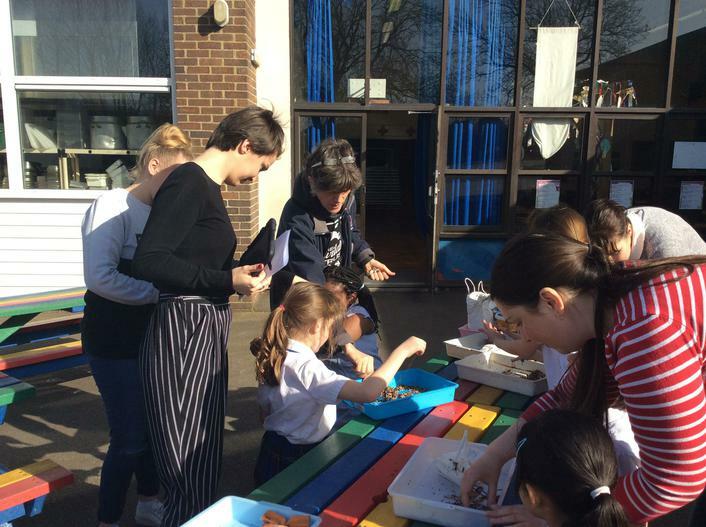 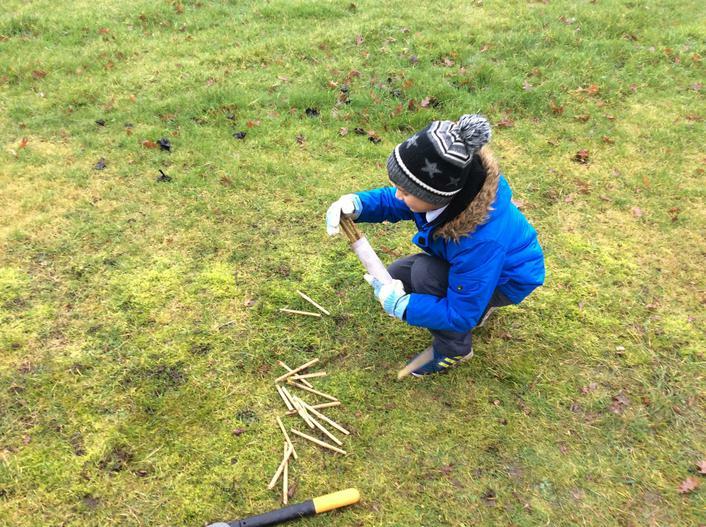 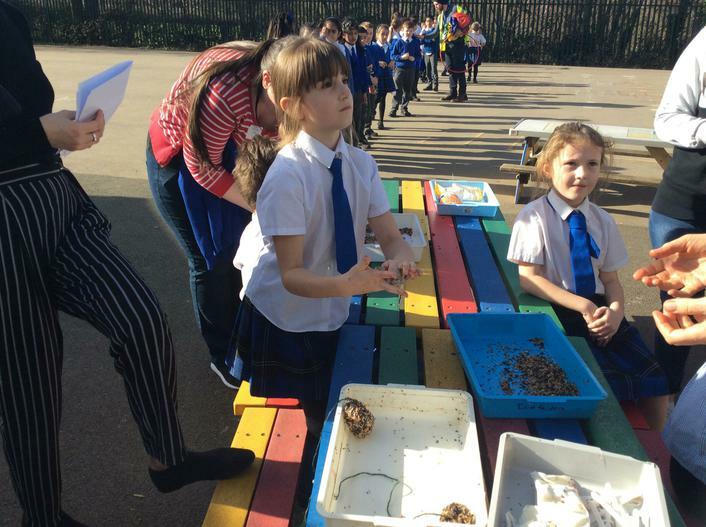 This project aims to link schools to their local landscape and raise awareness of the distinctness and richness of the Derwent Valley as a resource for learning. 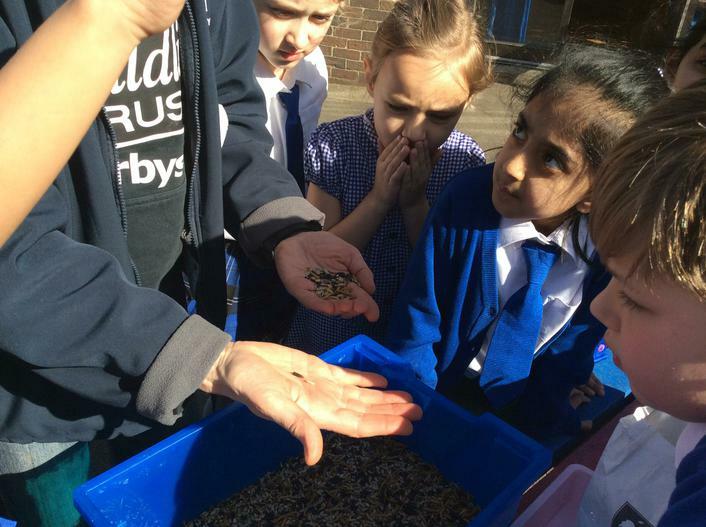 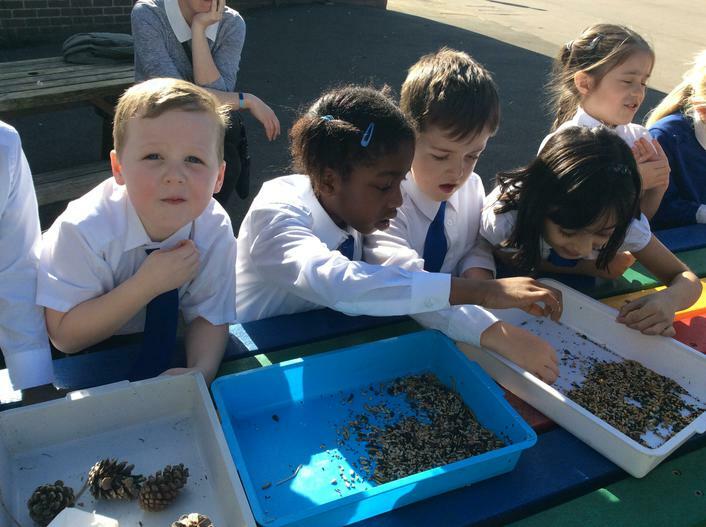 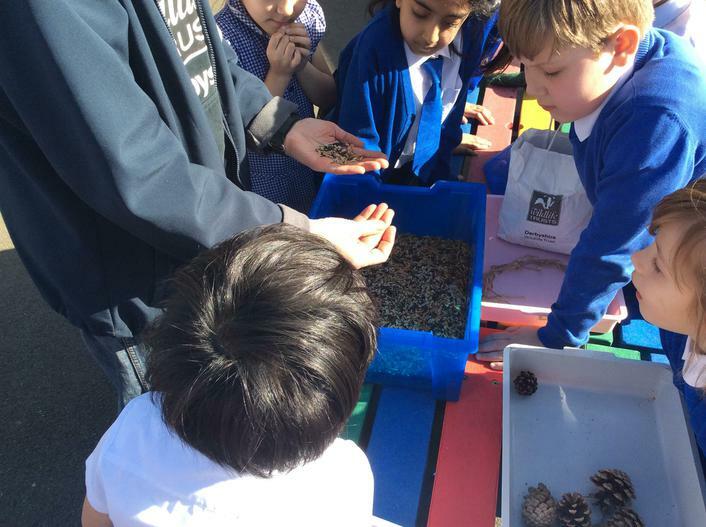 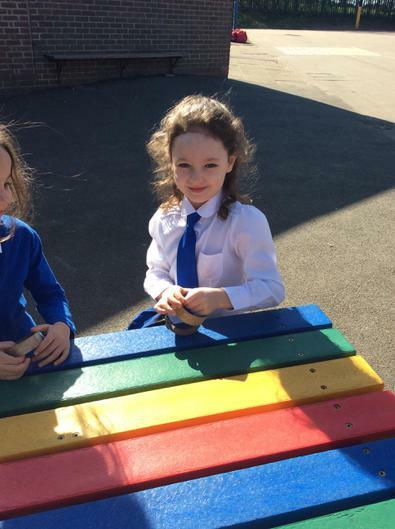 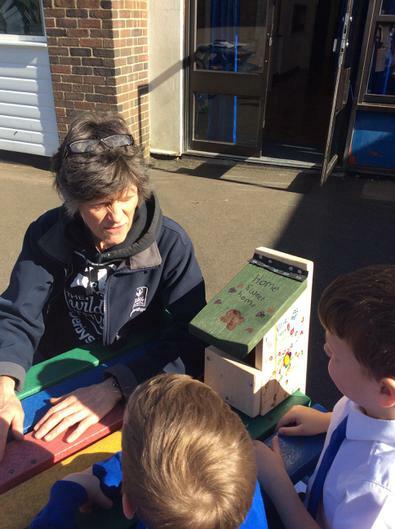 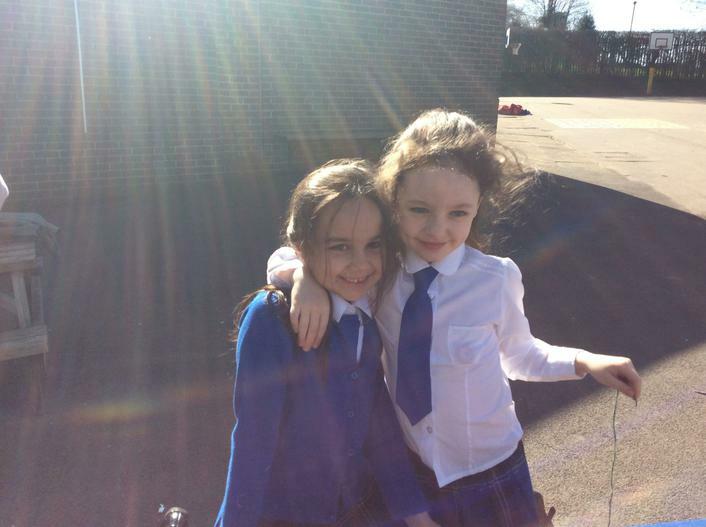 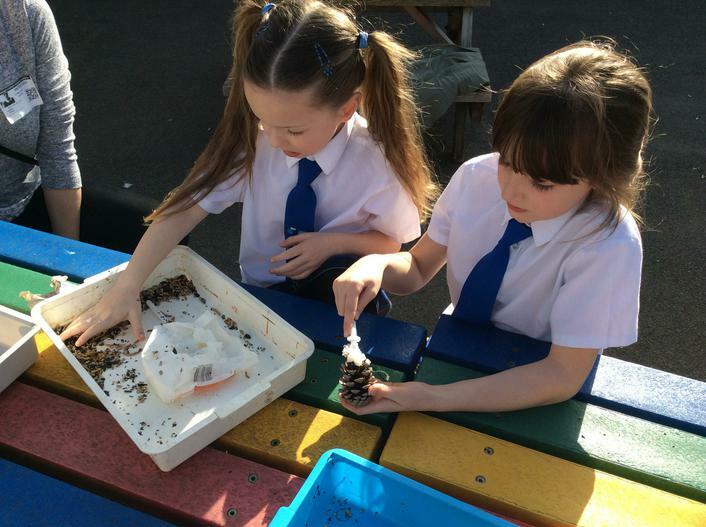 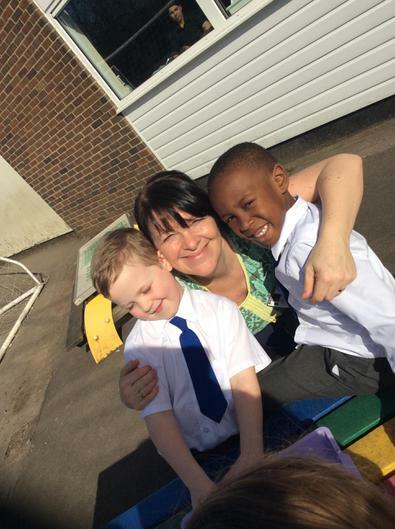 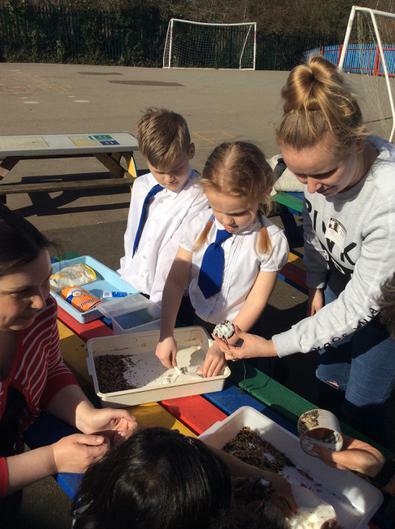 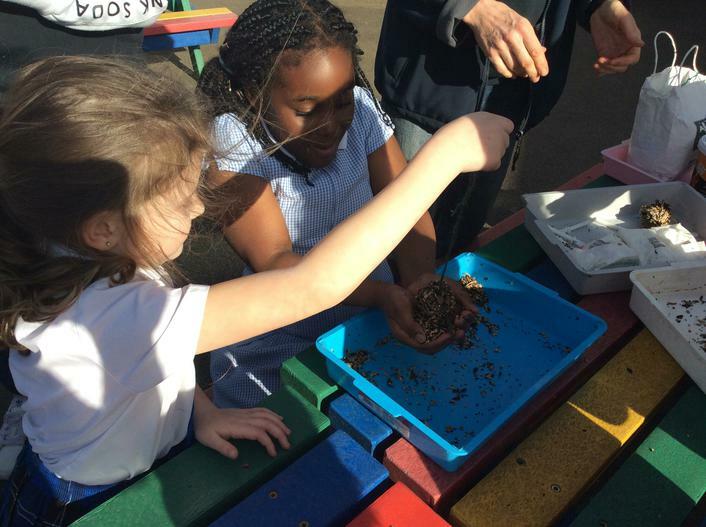 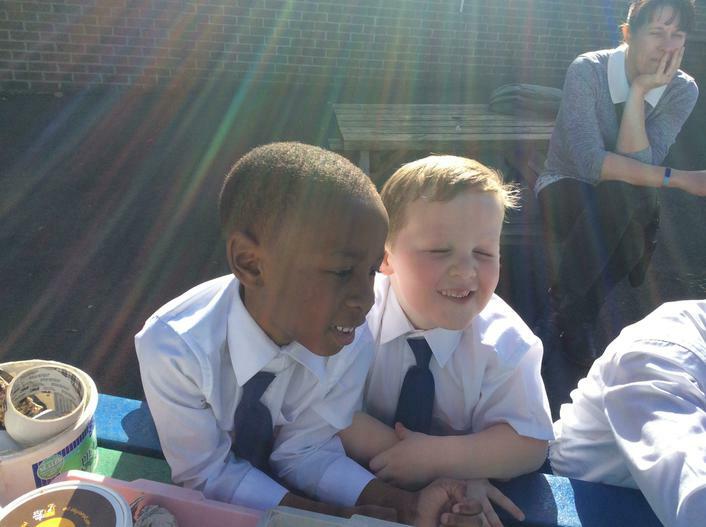 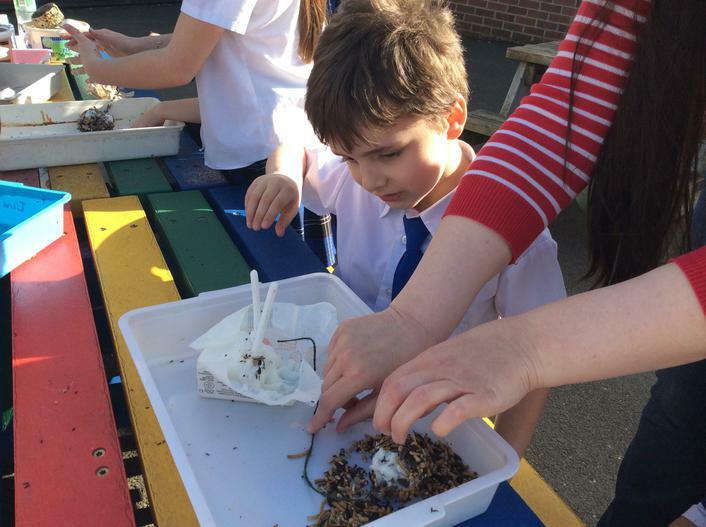 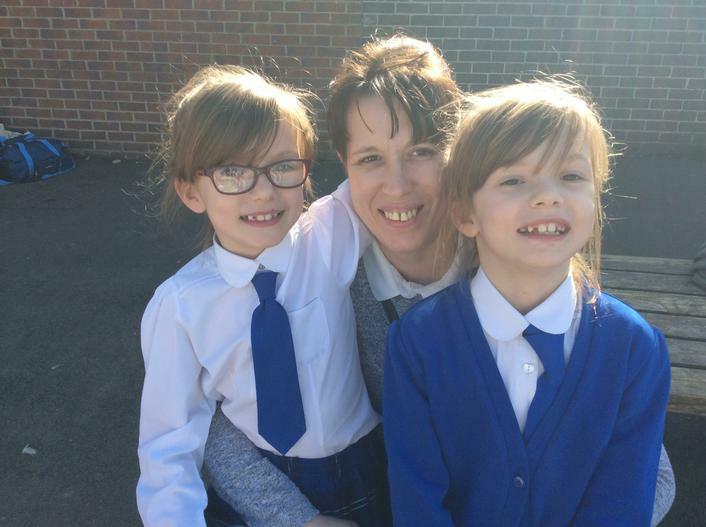 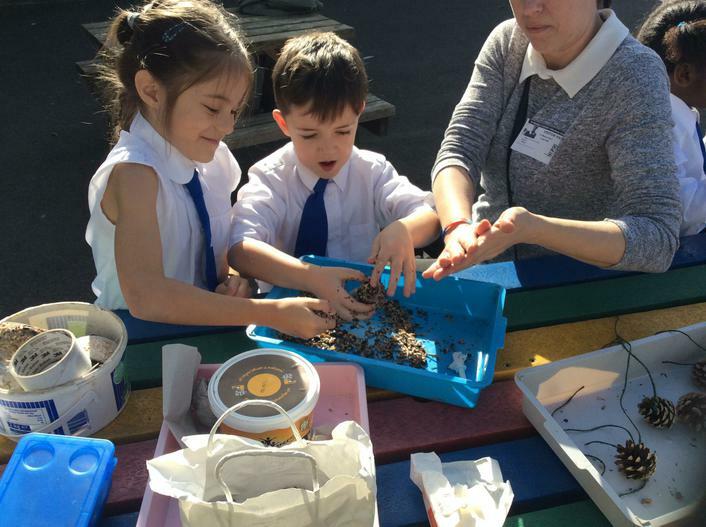 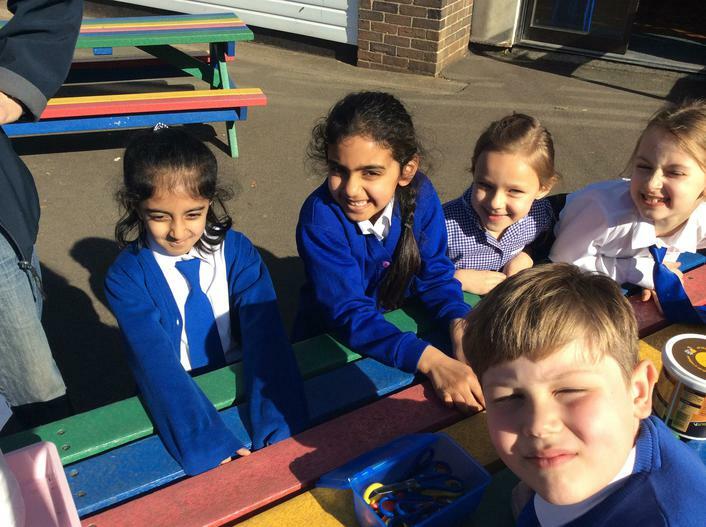 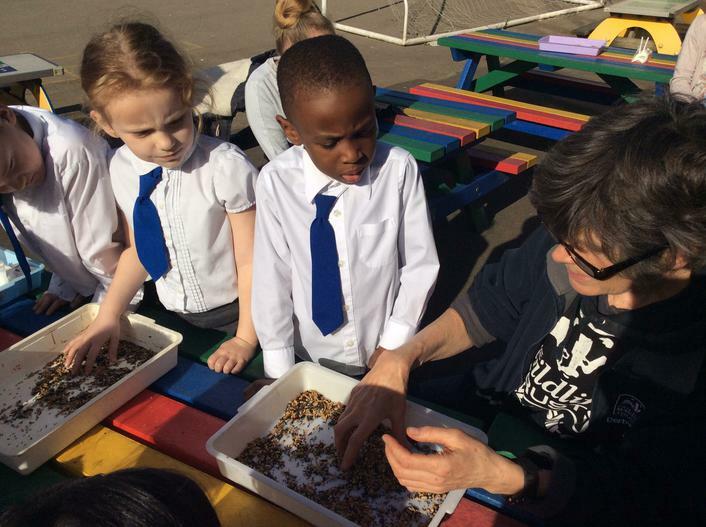 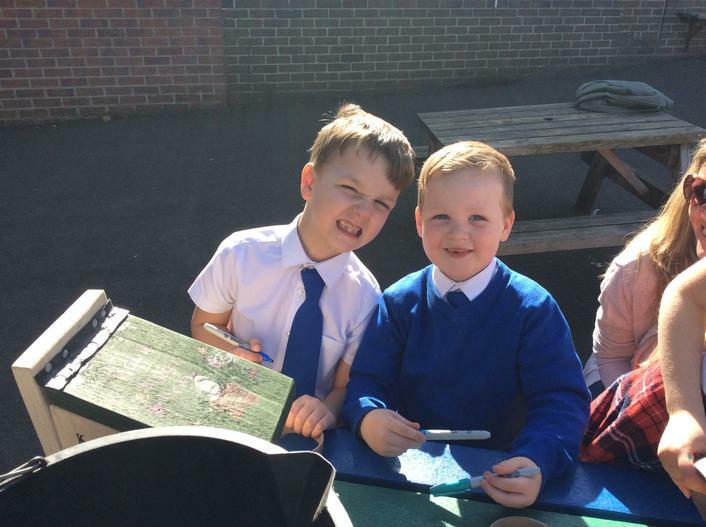 Our school will receive 7 visits: a planning visit, a field trip out to a nearby nature area, 4 visits in school to enhance the school grounds for wildlife and a final celebration event. 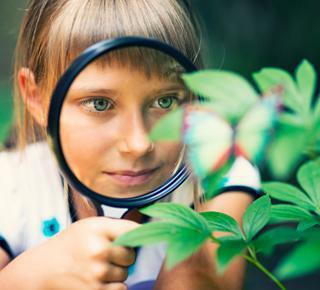 Field trips will explore the landscape of the valley, and may include: making connections between the underlying geology and landscape shape, the importance of water in determining patterns of settlement and industrial development, cultural and natural heritage, ecology or land use. 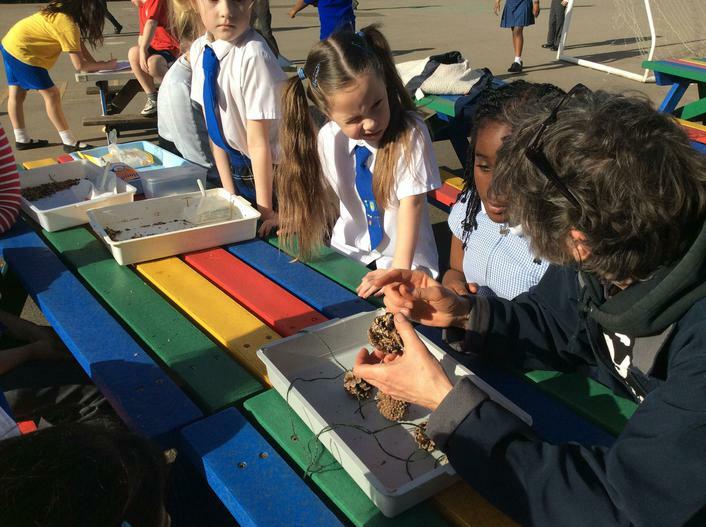 A series of interactive and fun environmental education activities will be used as learning tools. 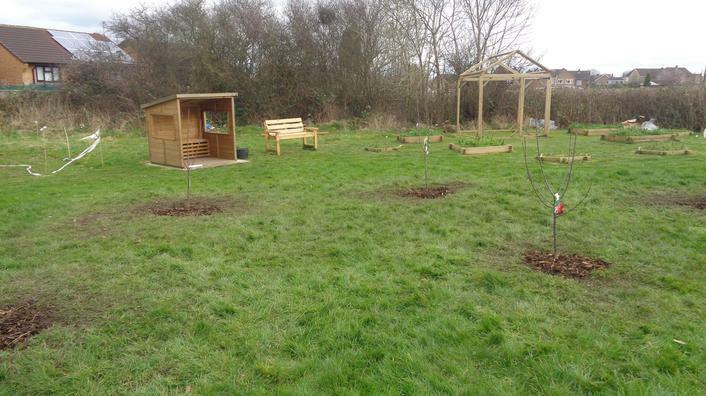 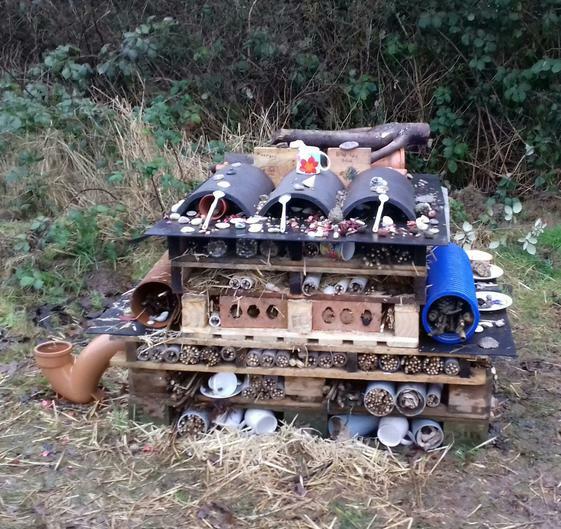 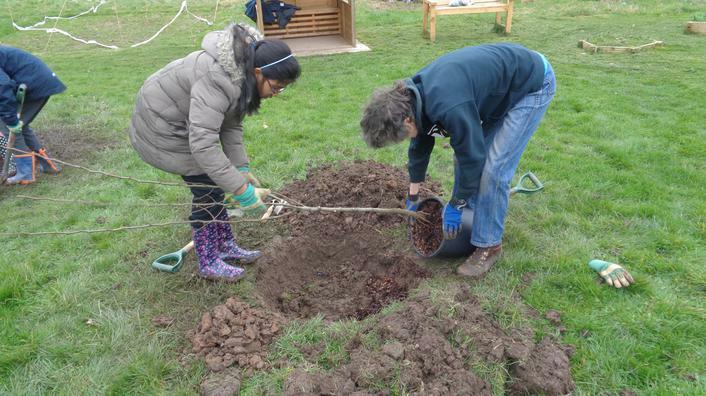 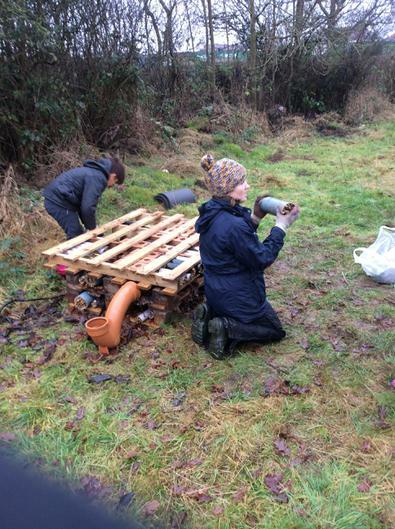 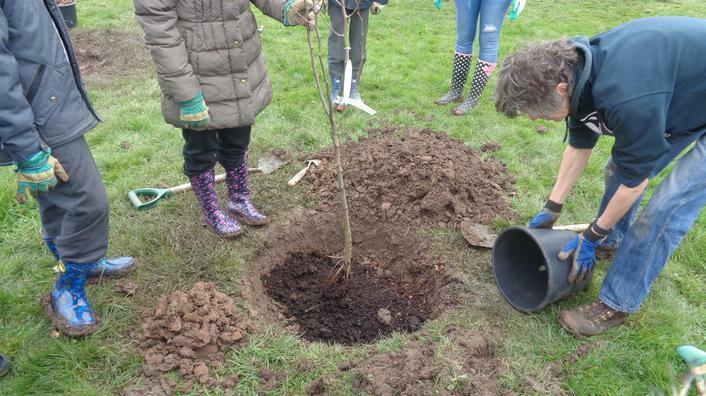 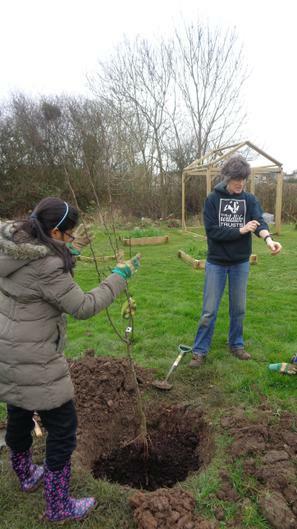 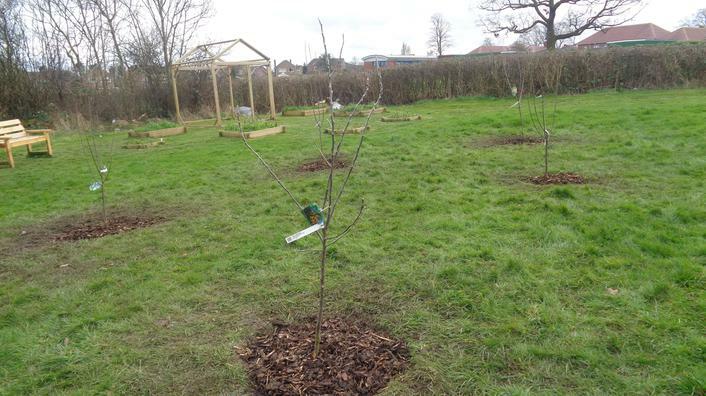 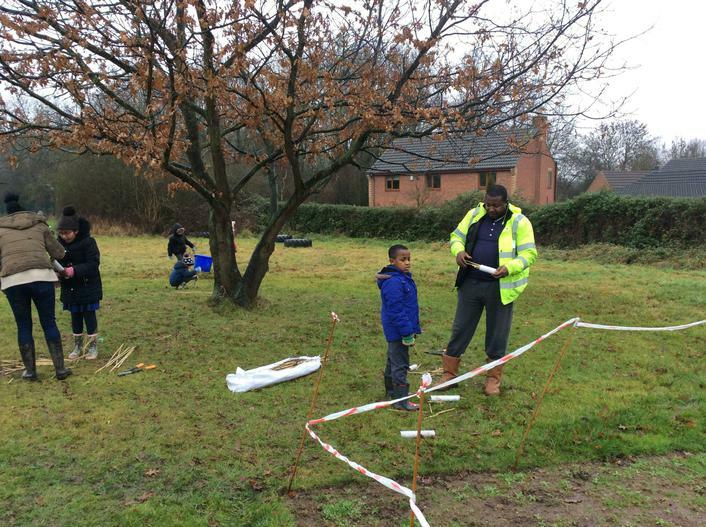 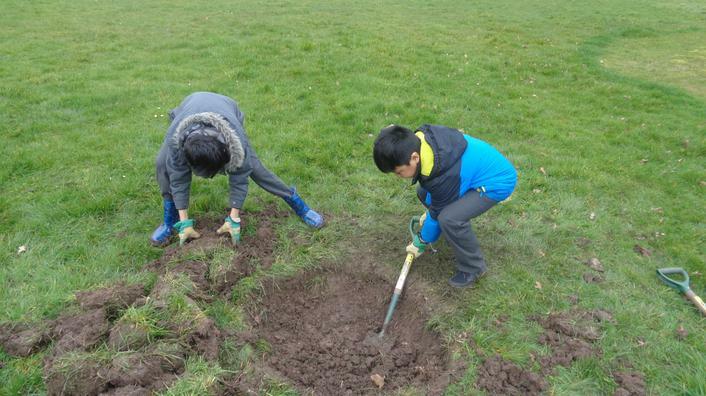 Features created in school grounds will aim to mirror those found in the Derwent Valley landscape, such as wild flower meadows, hazel coppice, hedgerows or dry stone walls. 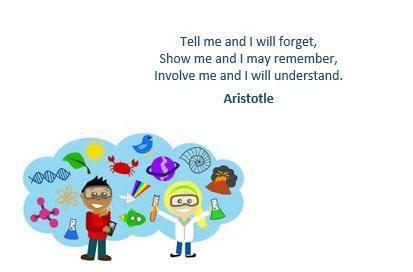 We will provide you with material and ideas to use these features for delivering the National Curriculum. 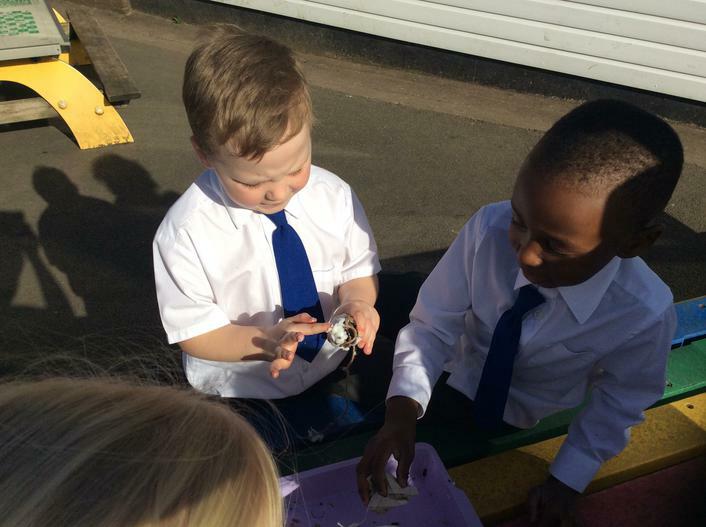 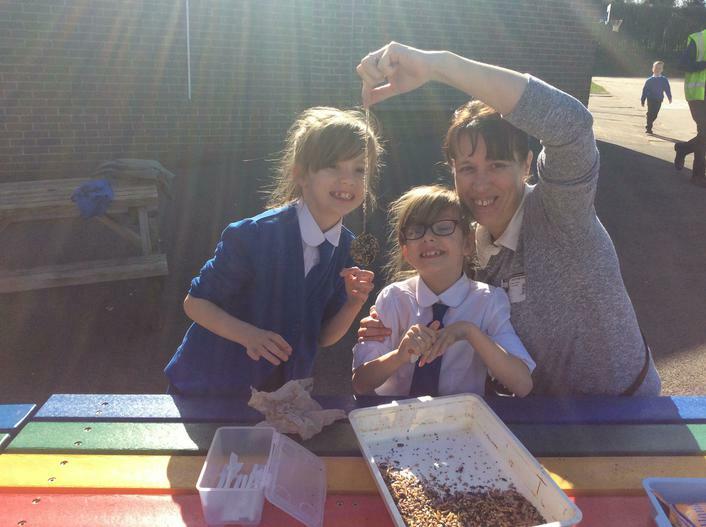 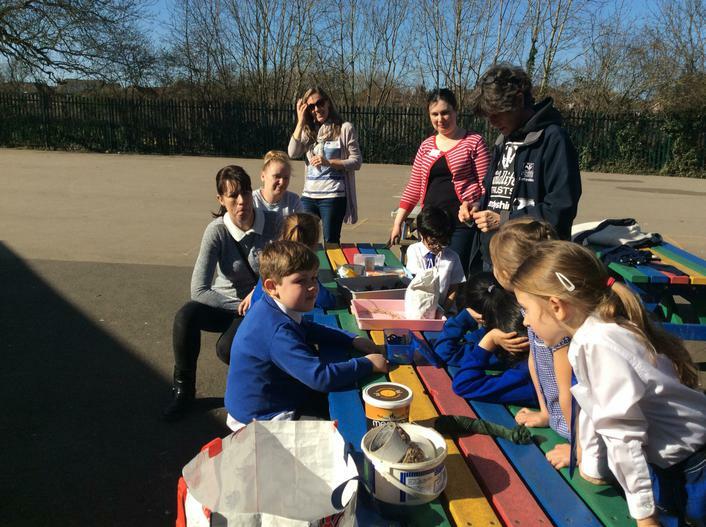 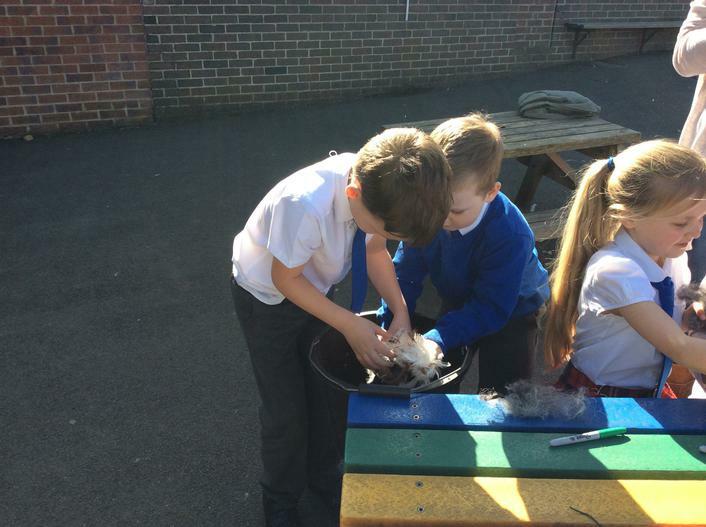 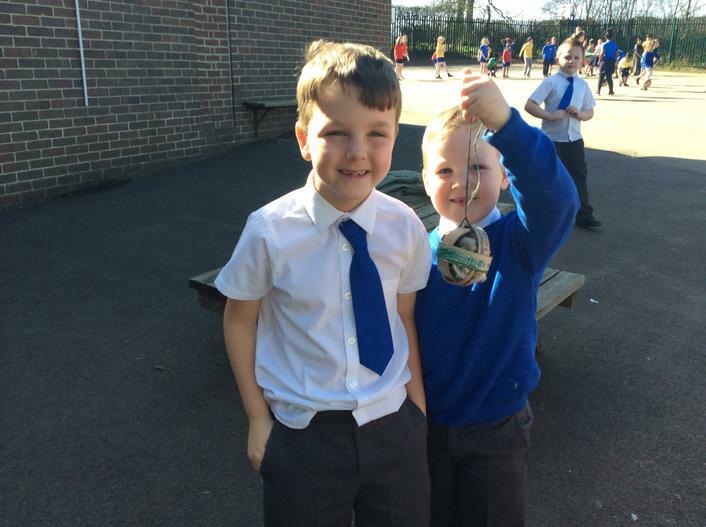 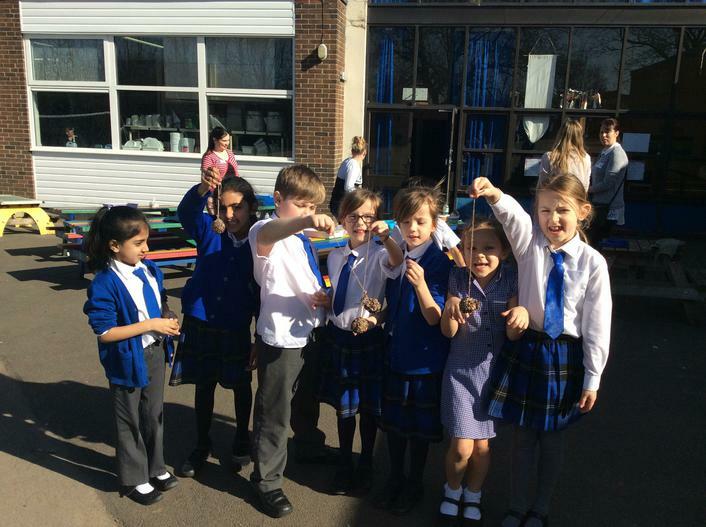 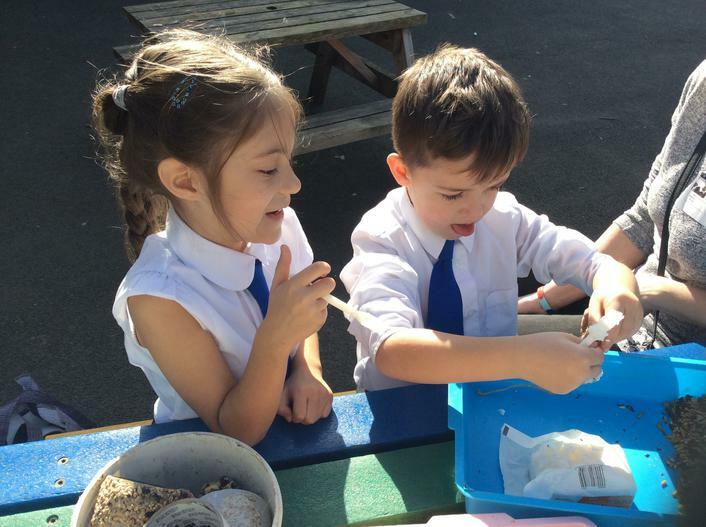 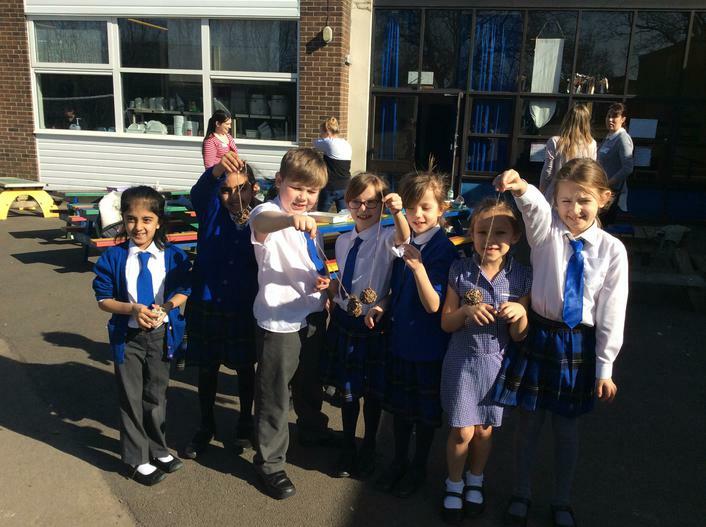 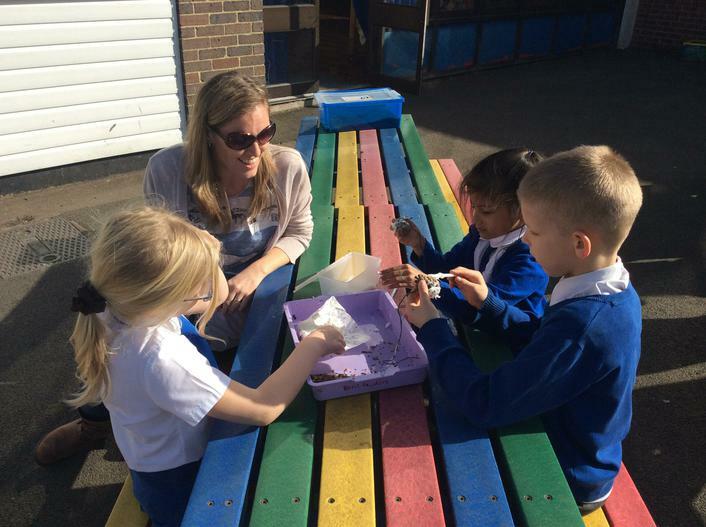 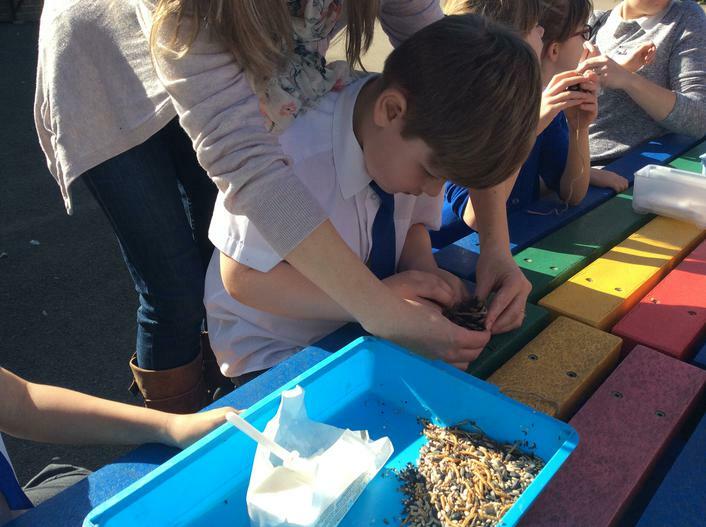 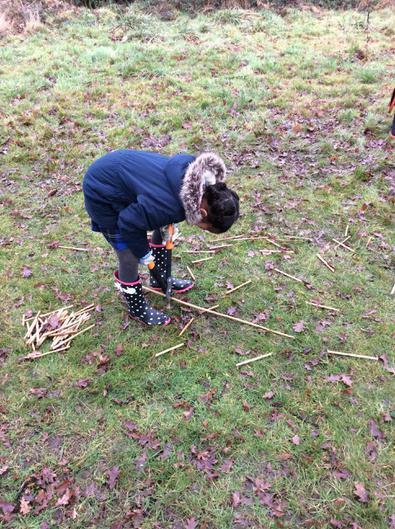 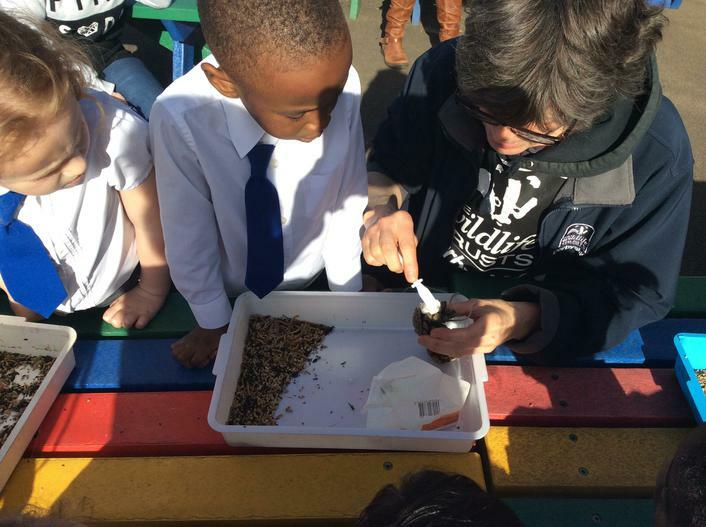 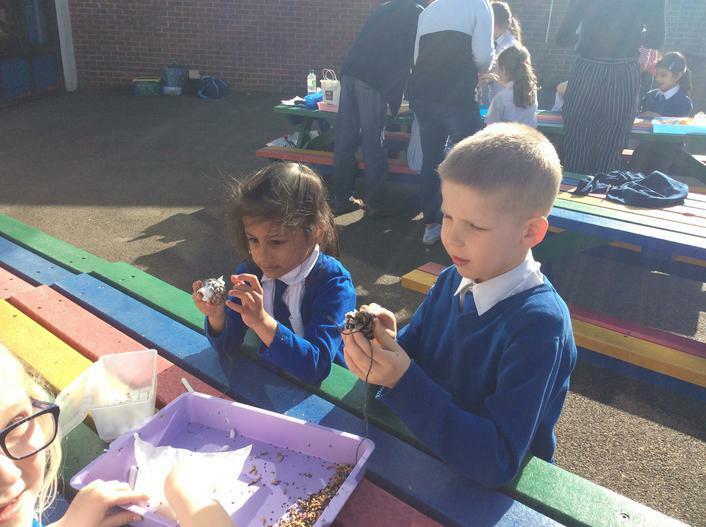 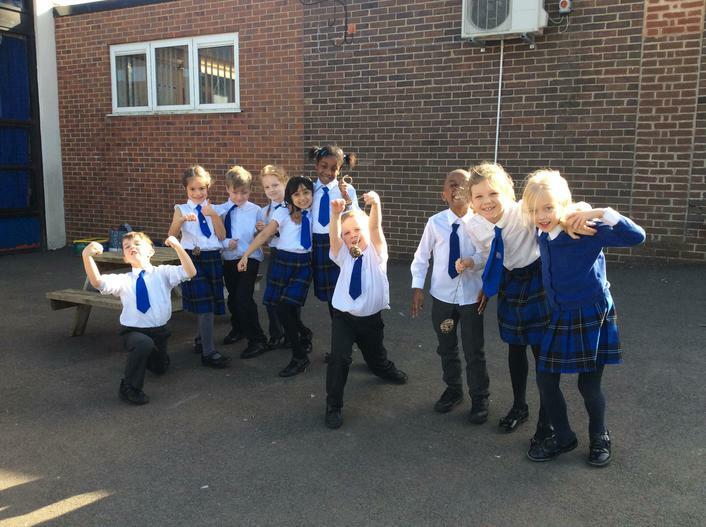 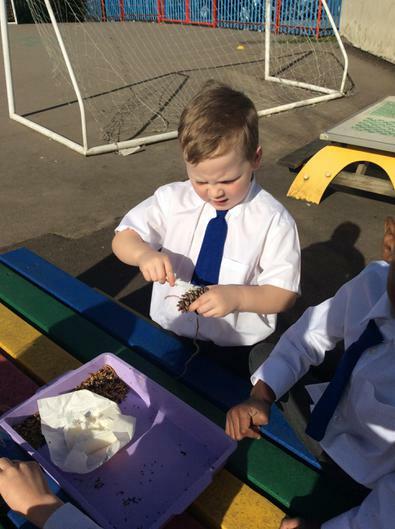 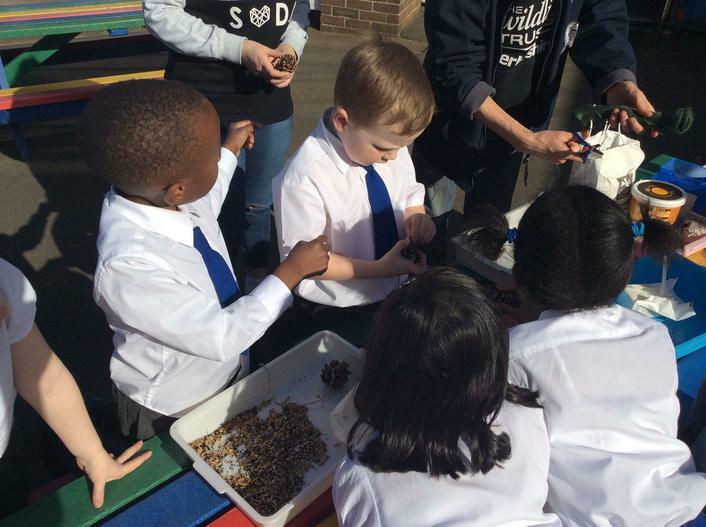 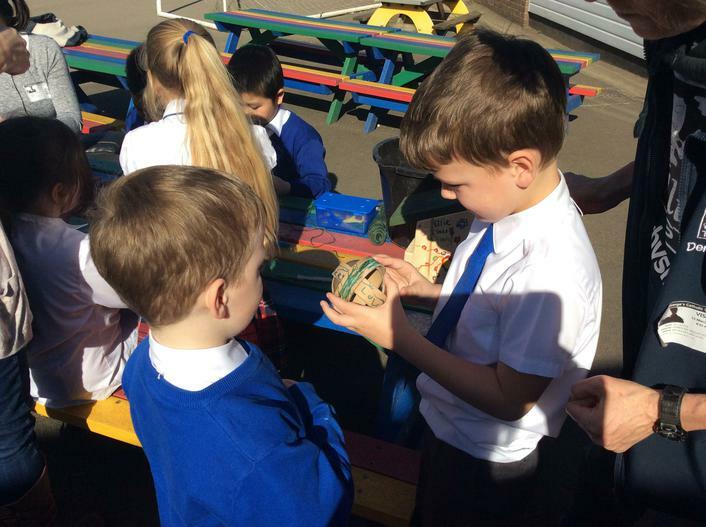 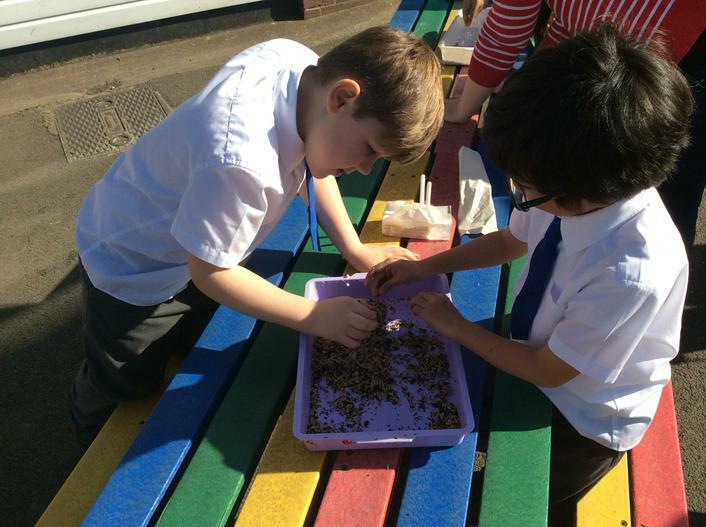 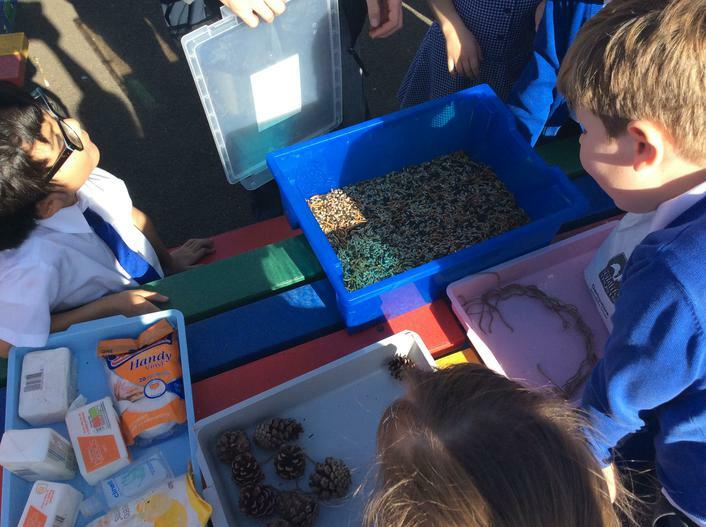 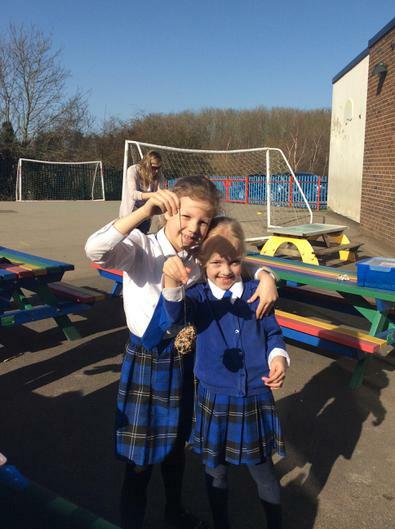 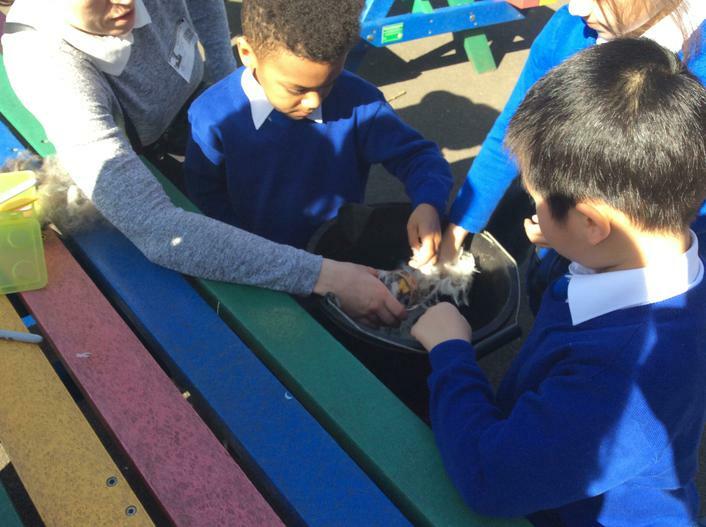 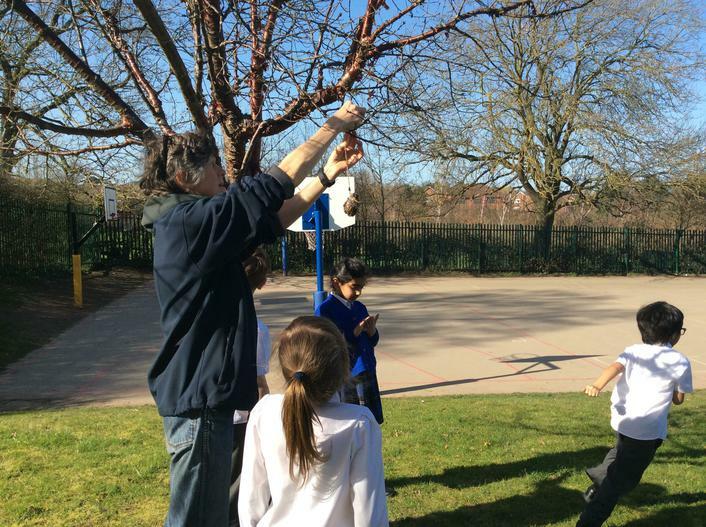 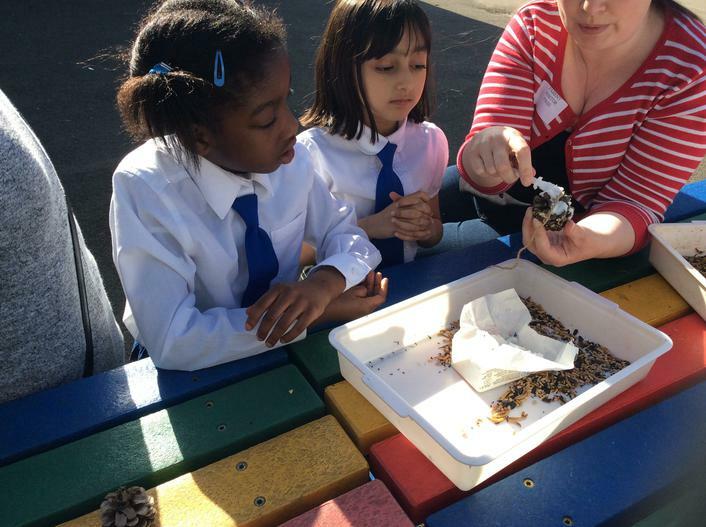 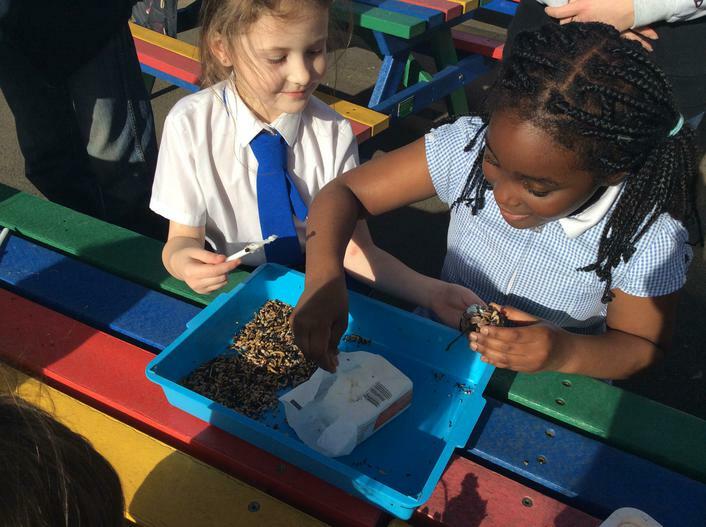 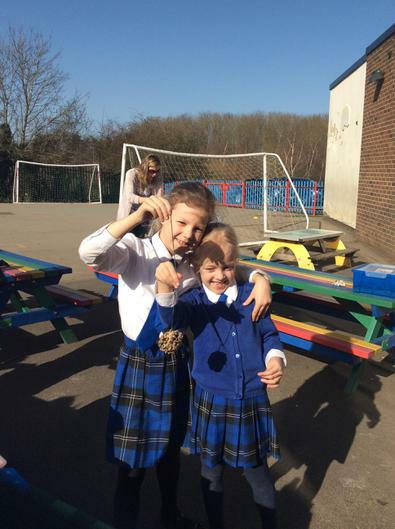 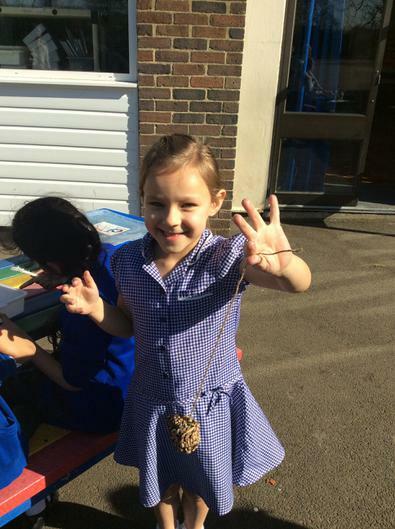 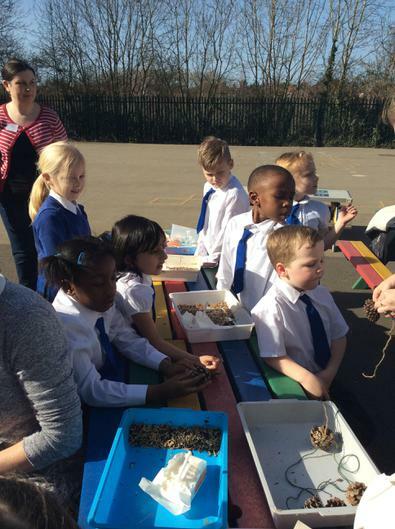 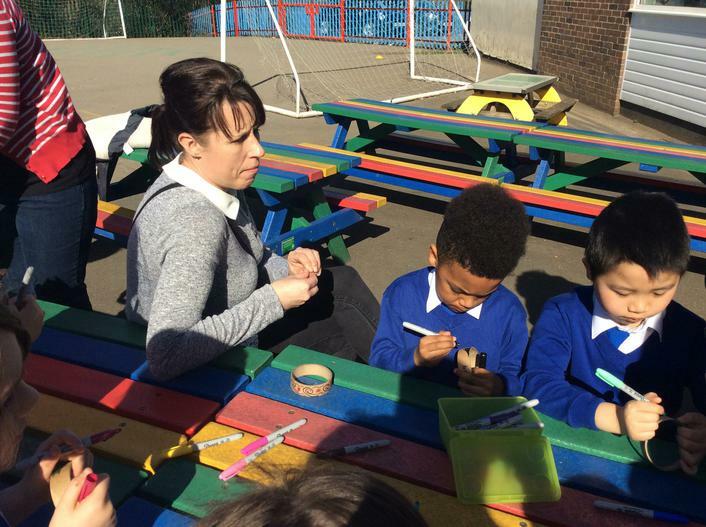 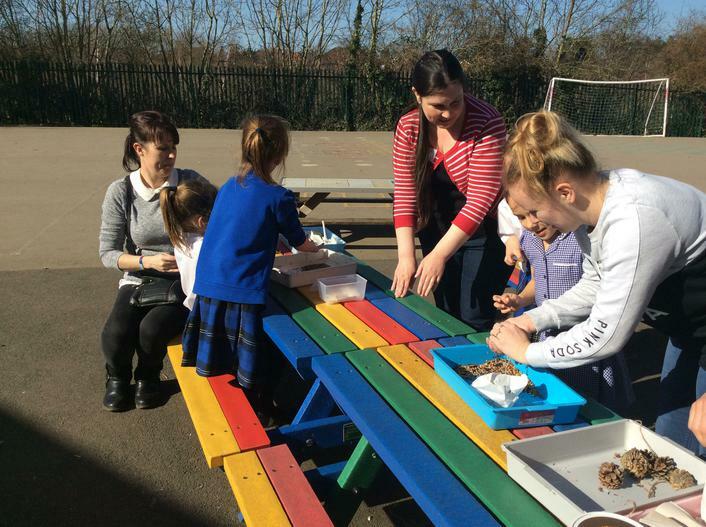 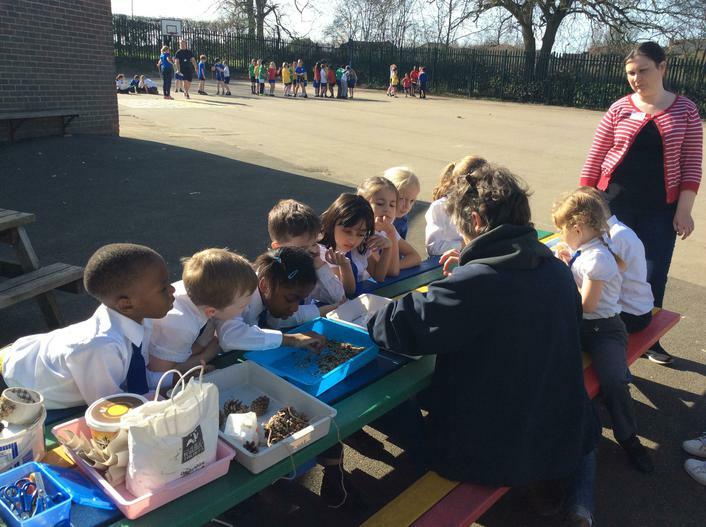 Year 2 making bird feeders.